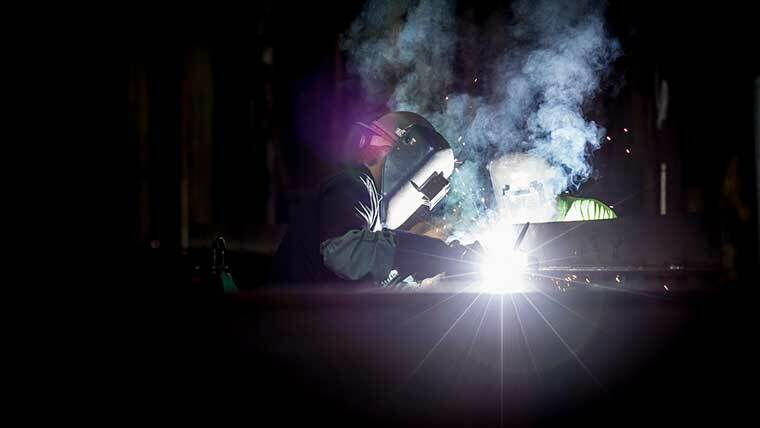 Back in the 1950s, FCAW or most commonly known as Flux-Cored Arc Welding was introduced as an alternative to SMAW (Shielded Metal Arc Welding). Using stick electrodes were mandatory or SMAW and FCAW overcome this problem. Rather giving you an article about how to do flux core welding, I will give you a video tutorial on it so that you understand it better. This is the reason I will not be talking about what it is or I am not gonna teach you how to do the Flux core welding. 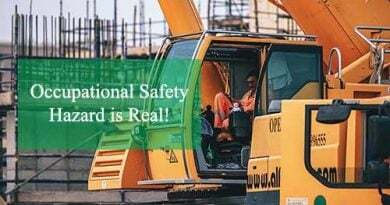 I will give more importance to its safety features and why or why not you should use this. But I am pretty sure, you will learn almost everything about flux core welding when you are done reading this article. How To Flux Core Weld? As I said above, I will not write any step by step guide on it. Rather I will recommend you watch this instruction YouTube video on it. After watching this video on how to perform flux core welding, I believe you will learn how to do it yourself as well. But before you try this, read the safety guidelines first. I have put the safety guidelines right after this video. Just like any other welding, you need to exercise extreme safety precautions while doing the flux core welding. Not only you need to protect yourself from extreme heat, but you also have to protect your eyes from the extreme UV rays as well. Leather welding jacket. Ideally, your jacket should be flame resistant. A pair of welding gloves with forearm protection. One of the best welding helmet to protect your eyes and head. Close-toed shoes and long pants. In addition to stainless steel, it is used in mild and low alloy steels. Used in some high nickel allows and surfacing allows as well. The chance of porosity is relatively higher in other welding methods in comparison with flux core welding. The chances are very low here. It is very convenient for outdoor welding or when you need to weld in a windy condition as it does not require any shielding gas. All you need some wires! Since there won’t be any gas bottle around you, it’s very easy to move around while welding. 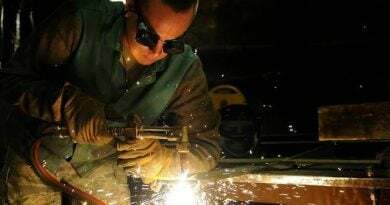 Besides, it requires less equipment than other welding methods which enables you to move freely. When you have the right filler metals like consumable electrode, flux core welding is an all-position process. When other welding methods require to clean the metal extensively, the pre-cleaning requirement here is really less than you think. But it is still a good idea to clean up the metals first in FCAW as well. You don’t have to be a ninja in welding to perform flux core welding where SMAW and GTAW requires a lot of practice and experiences. In the automotive industry, it applies vastly because of its high-speed application capability. It requires the most costly filler material in comparison with GMAW or any other welding methods. Smoke generated from flux core welding can exceed further than GMAW, GTAW, and SMAW. It creates more fume than SMAW as well. Having some best quality fire extinguishers nearby is always advisable hence. Another great problem is changing the filler metals. It requires changing an entire spool which makes the FCAW somewhat slow and problematic than other welding methods. Just like other welding methods, it has the problem of incomplete fusion between base metals, cracks in the welds, and slag inclusion as well. As we have seen above there are some common problems with FCAW. Here are some tips that I have gathered around so solve such problems. Here you go! There are 2 types of wire feeding problems in flux core welding: burn back and bird nesting. You know the burn back problem, right. Well, if you use the correct feed speed and maintain 1 and ¼ inches distance from the contact tip to the work, you should not have any burn back issue. But what about bird nesting? Well, it happens when too many wires get tangled and halt the wire from being fed. To solve this problem, make sure to use knurled V or U-grooved drive rolls. Also, make sure to set the correct drive roll tension. Porosity can weaken the integrity of your weld. A great solution to this problem can be removing oil, moisture, dirt, rust etc. from the base metal. To eliminate the slag inclusion problem, avoid placing the weld bead incorrectly. Also, maintaining the correct travel angle and speed can help you solve the problem. Another common problem is lack of fusion and you can simply avoid it by maintaining the correct work angle and heat input. Your ultimate tips can be practicing it again and again. Mastering FCAW is not a matter of luck, it takes practice. So keep practicing! I tried to cover almost everything on flux core welding to give you a rough idea on it in a short article so that it can have an impact when you decide to do it. Don’t know what’s your expectation from this article, but let me know if you need to know addition things on it in the comment box.